Berly and Jamie Bello own Caminante Music LLC. 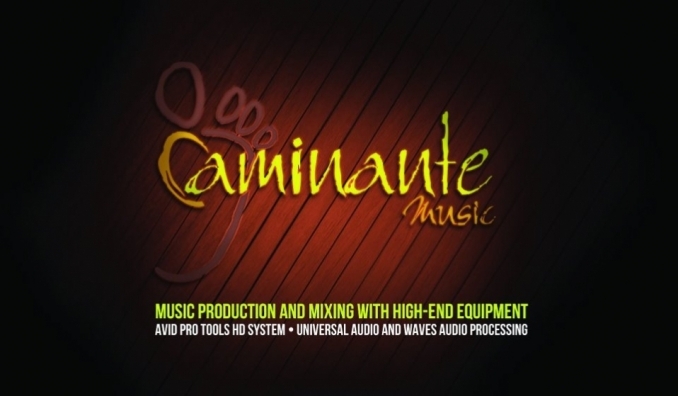 Berly runs the Caminante Music Studio, currently based in Santo Domingo, Dominican Republic. He works regularly producing songs and albums for many musical artists from the Dominican Republic, United States, and Puerto Rico. Contact Berly if you are interested in more information.